Bayley House, 1976. 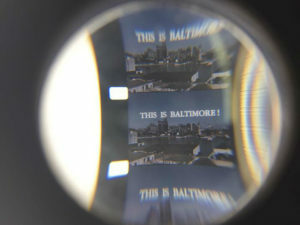 Photo from the Maryland Historical Trust. Historians are requesting assistance from the public with finding descendants of the families and enslaved peoples who lived on the Bayly property at 207 High Street in Cambridge in Dorchester County, Maryland over the past 250 years. 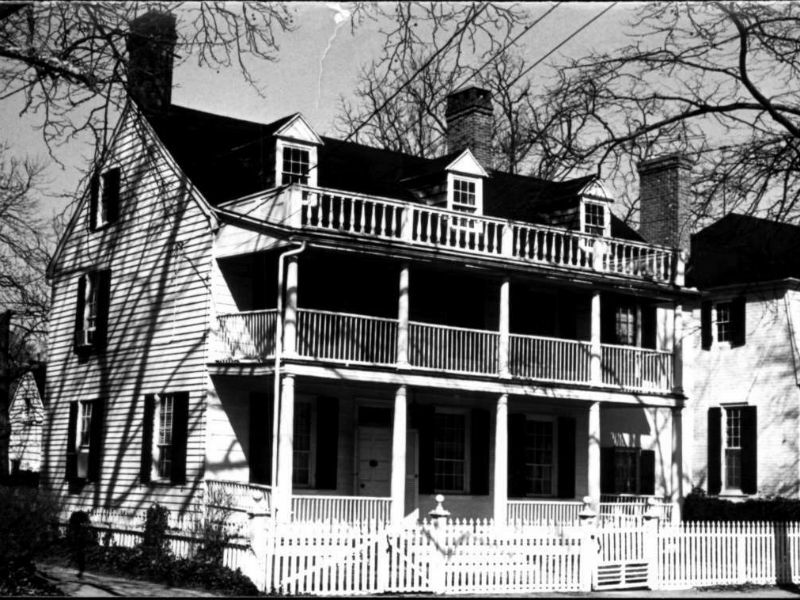 According to information found in the Maryland Inventory of Historic Properties, the Bayly House is probably the oldest dwelling in Cambridge, dating from the 1740s. But what has the attention of historians, architects and archaeologists now is the small structure in the backyard. They are working to document its provenance and verify whether it was once used as slave quarters. 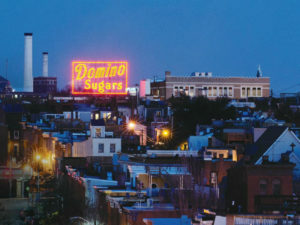 If confirmed, it would be a rare finding for an urban setting. 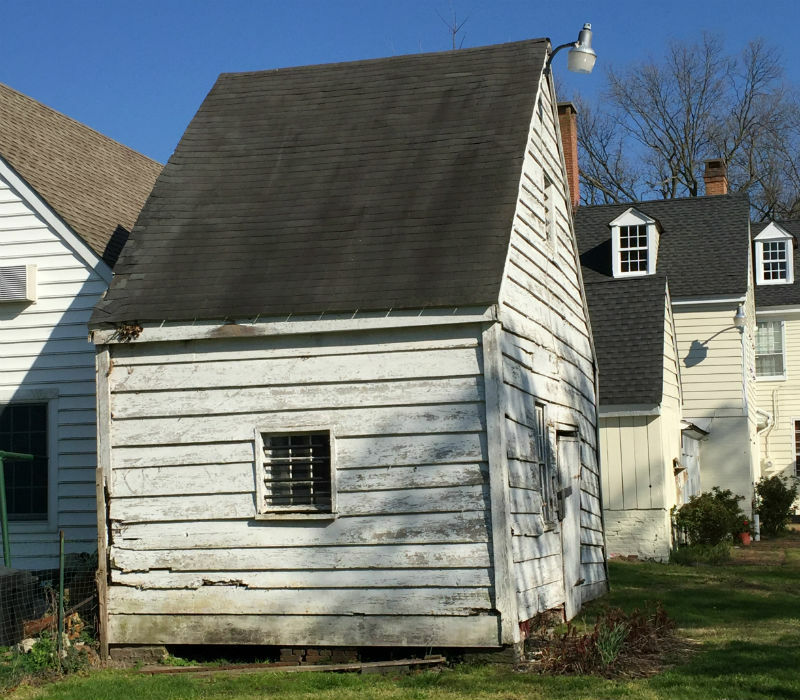 Update: Dorchester County is a recent recipient of a Heritage Fund grant by Preservation Maryland and the Maryland Historical Trust to assist in efforts to stabilize, preserve, and interpret what is thought to be the slave dwelling on the Bayly property. 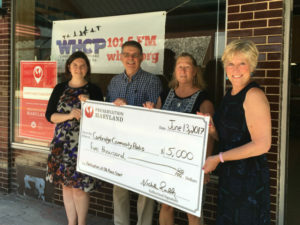 The $10,000 grant will immediately support stabilization efforts including temporary shoring, work to prevent water damage, masonry repairs, restoration of the foundation and other deteriorated building components.